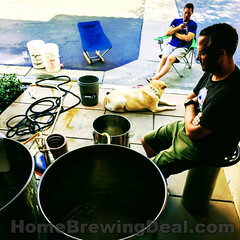 Coupon Description: HomebrewSupply.com currently has a sale going on where you can get a Grainfather Home Brewing System for just $889. The Grainfather is a a high quality all in one brewing system that maks all grain brewing simple. 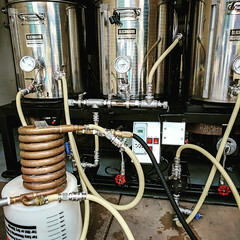 It features accurate built in temperature control, a recirculation system, a telescopic design that allows for mashing, sparging and boiling all in one unit. 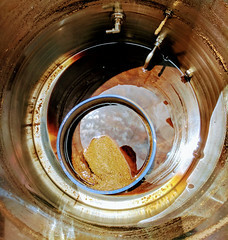 These are fantastic compact home brewing systems if you have not seen one before. 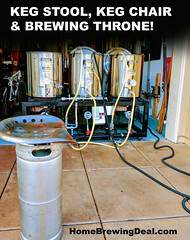 Great price for a Grain Father home brewing setup.